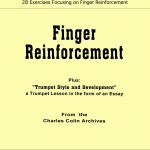 I am thrilled to help launch this LONG LOST book by Dr. Charles Colin. 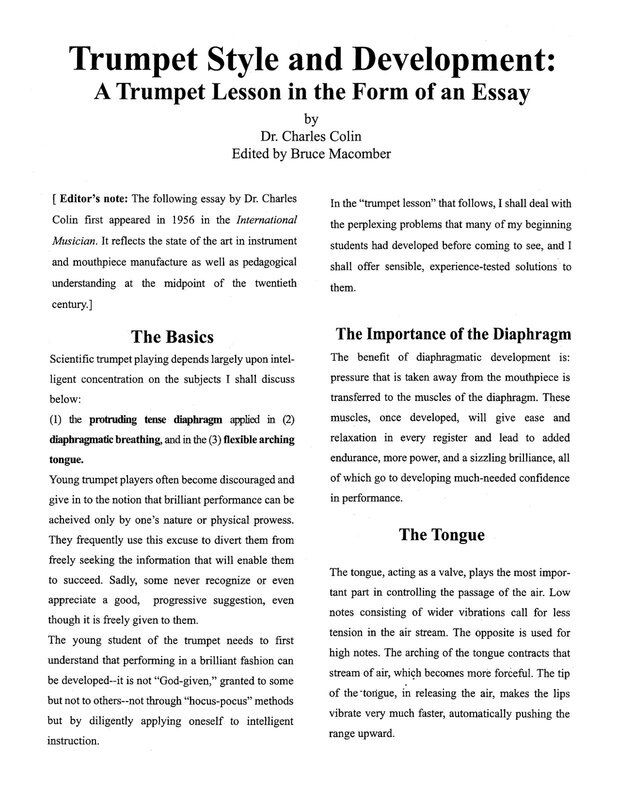 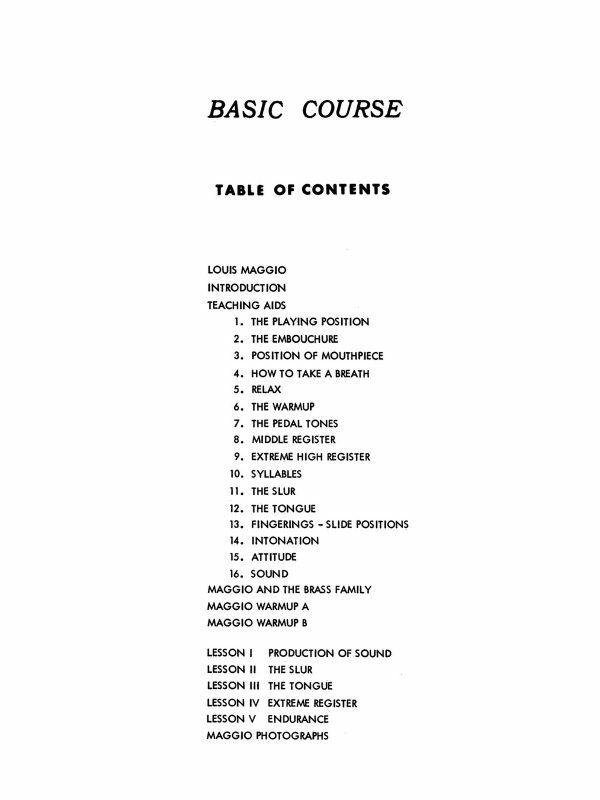 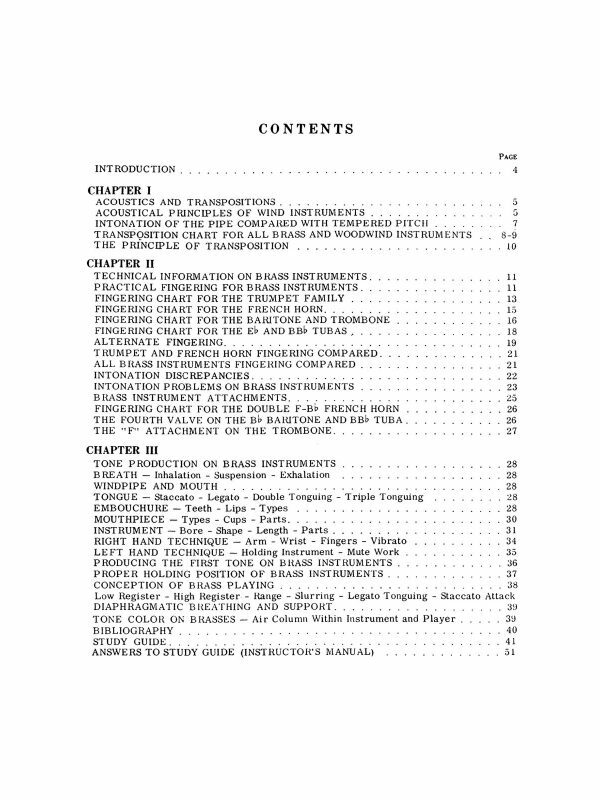 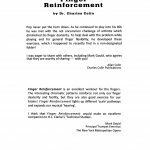 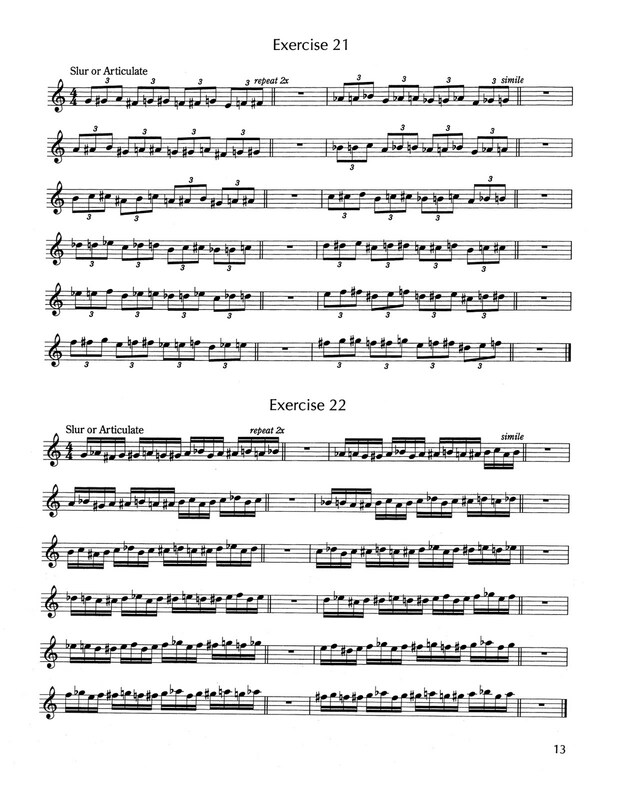 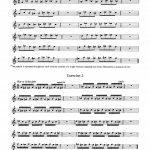 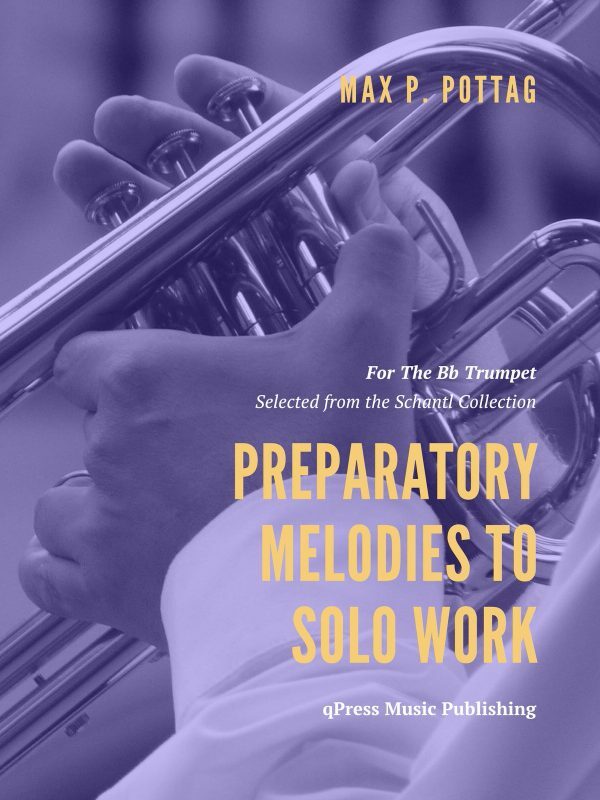 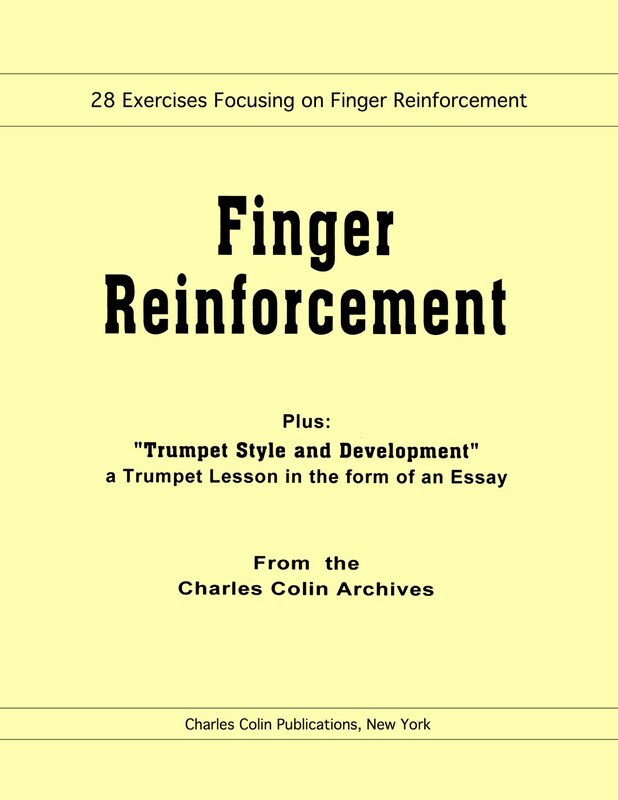 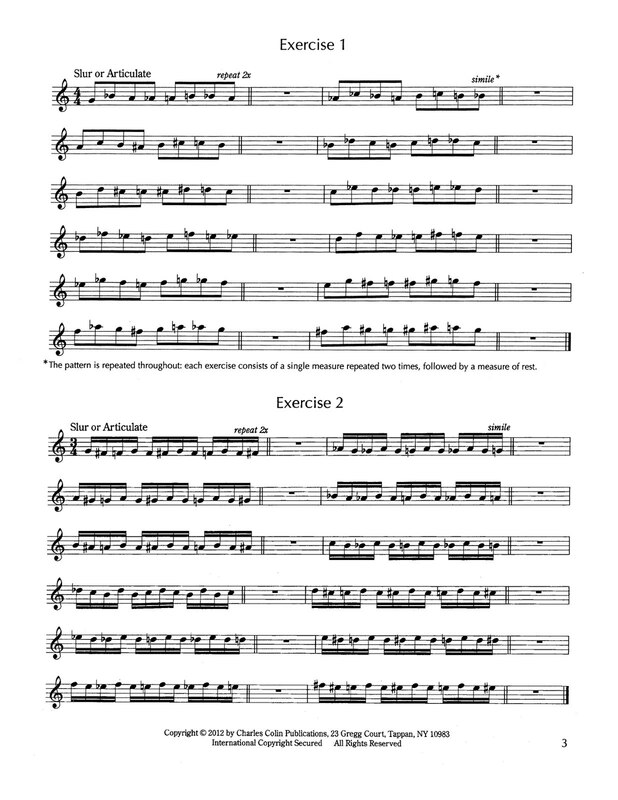 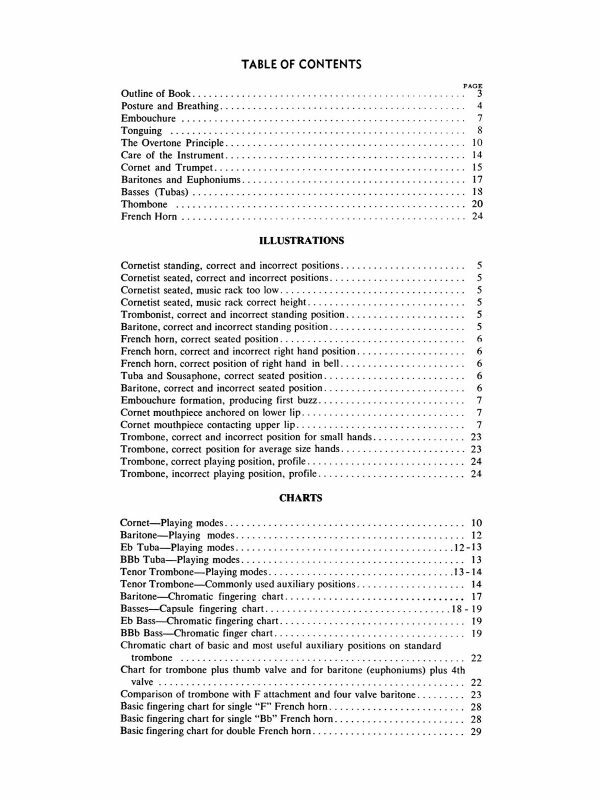 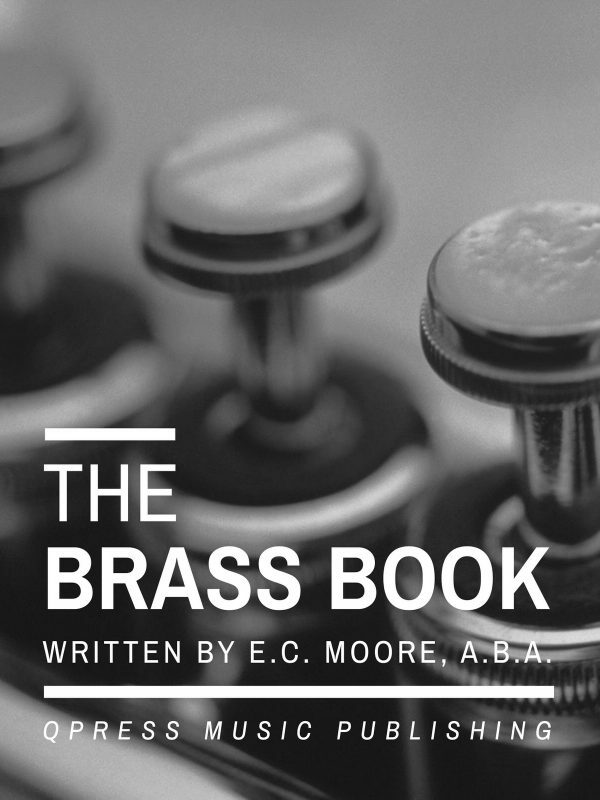 Found lost in the Colin Music Archives, this book of 28 Finger Reinforcement Exercises also includes an article by Colin on on Trumpet Style and Development, A Lesson in the Form of an Essay. 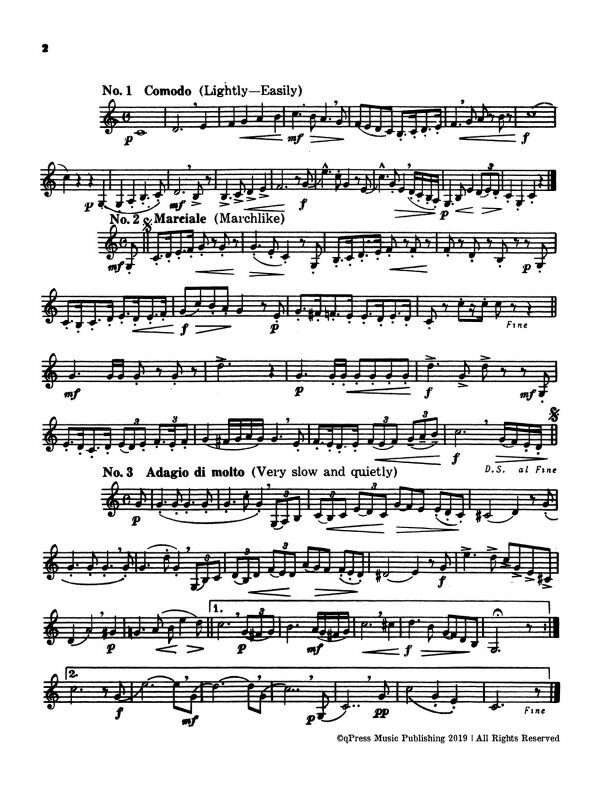 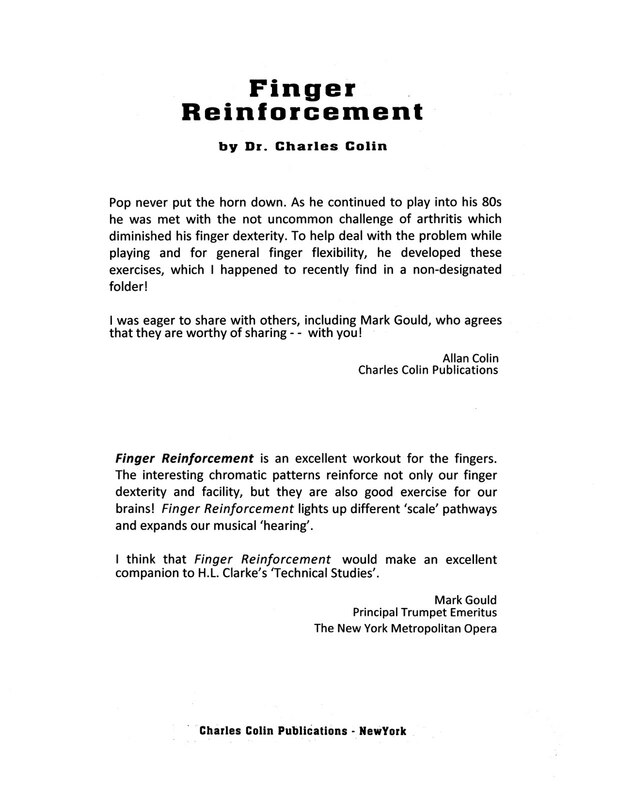 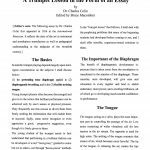 Dr. Charles Colin wrote this essay in 1956 for the International Musician. 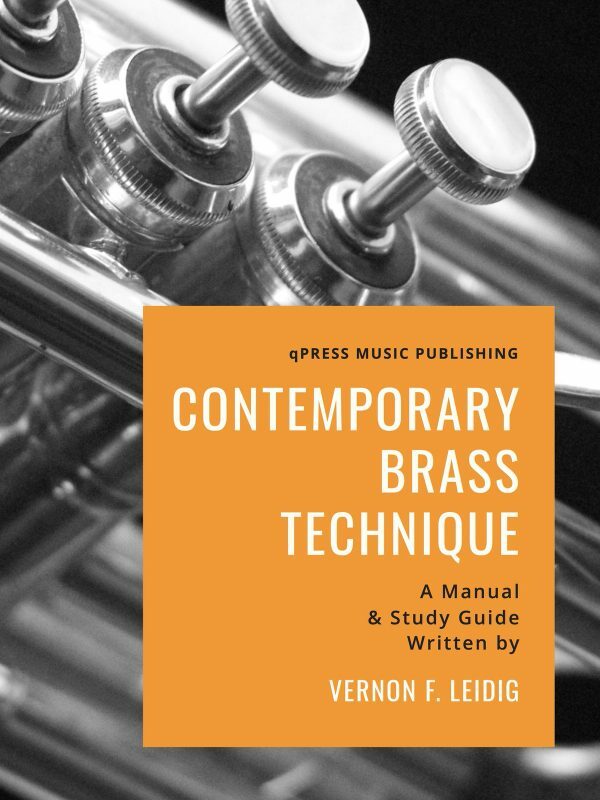 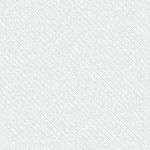 It reflects the state of the art in instrument and mouthpiece manufacture as well as pedagogical understanding at the midpoint of the twentieth century. 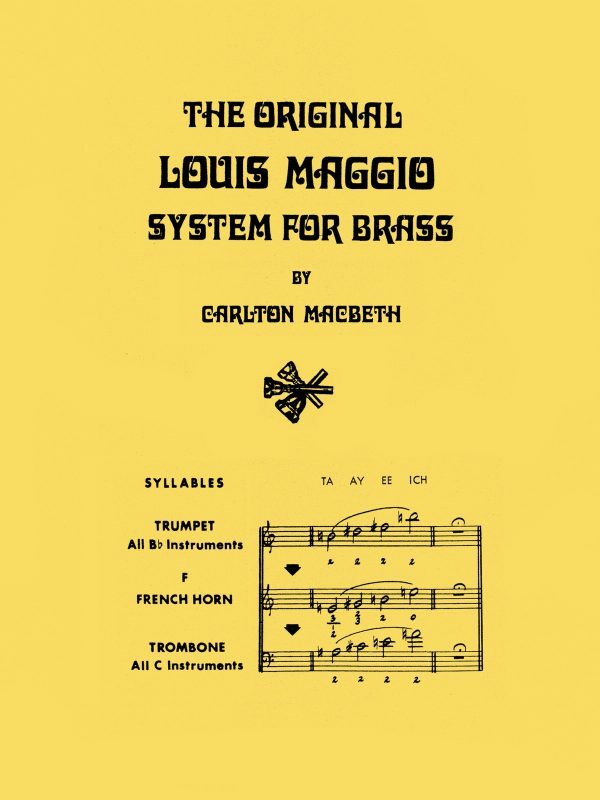 To get some insight about the significance of this find, read some insights from Charles’ son Allan, and from Mark Gould of the Met Opera and the Juilliard School.